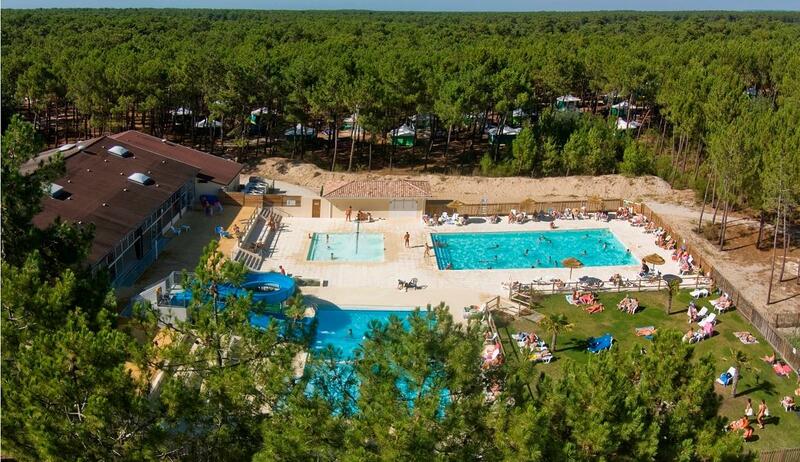 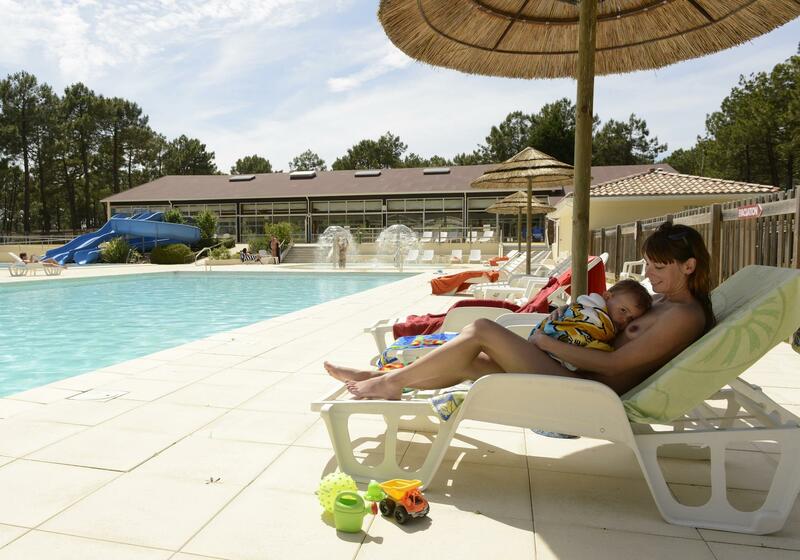 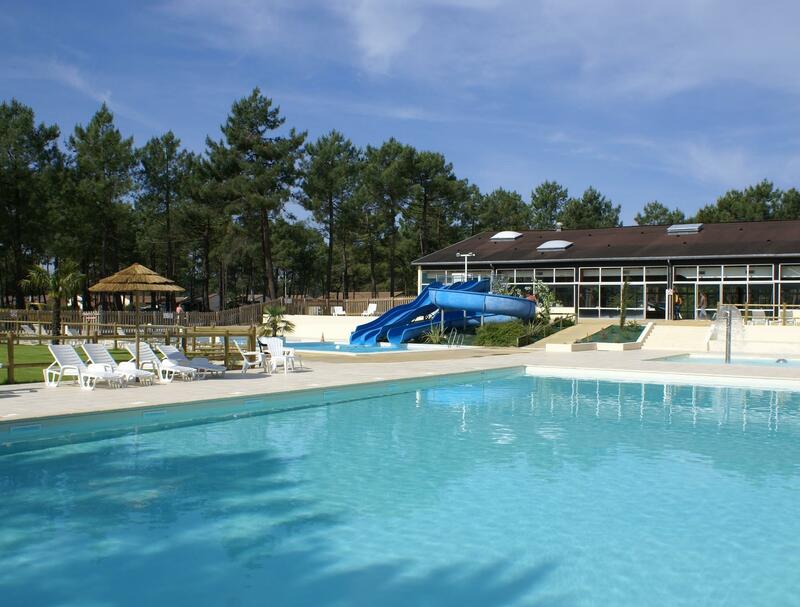 Stay on large shaded camping pitches and various lovely and comfortable tents, chalets, mobile homes and houses. 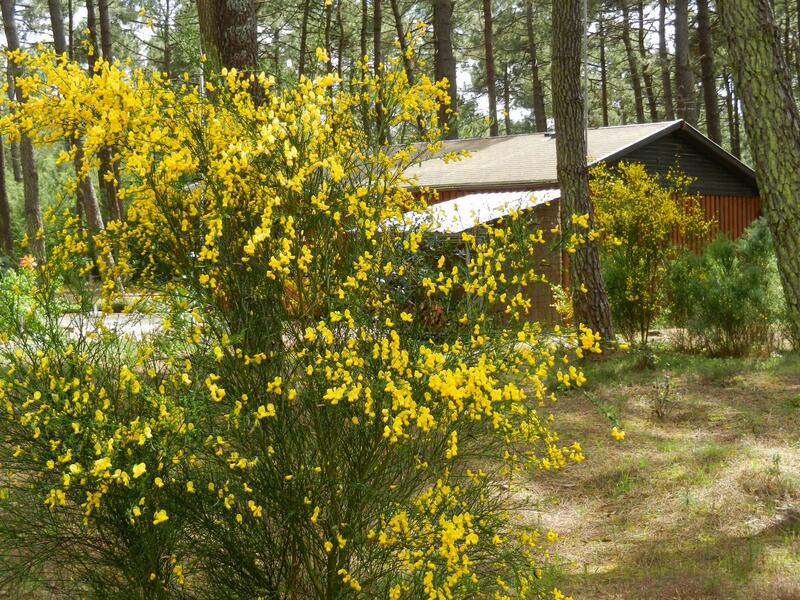 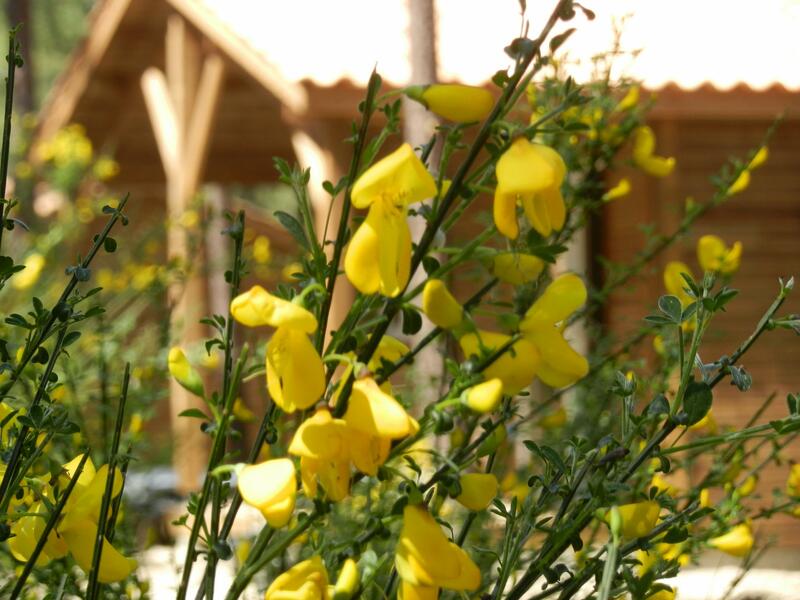 Enjoy quiet holidays in the heart of nature. 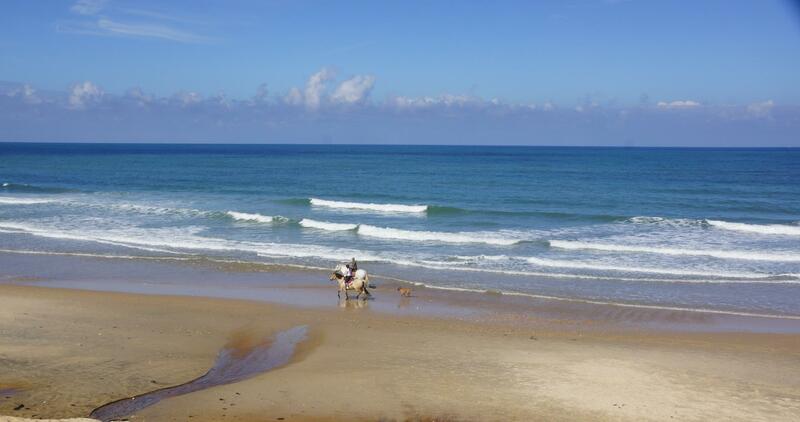 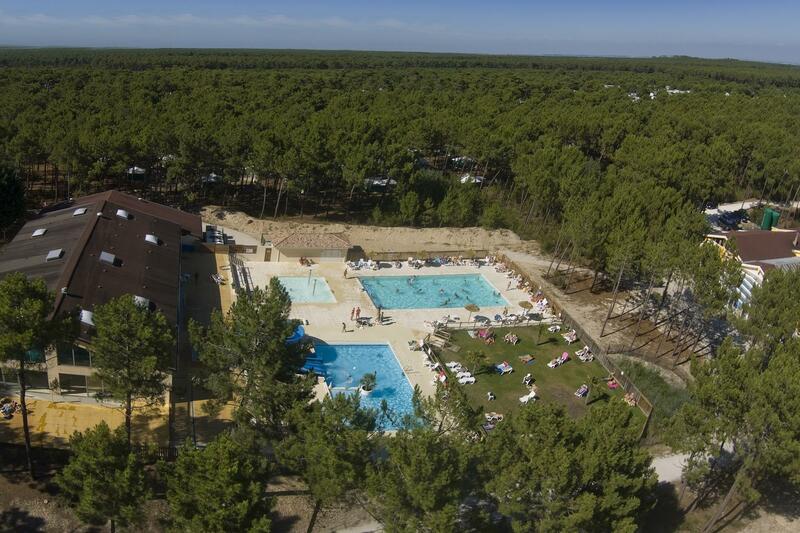 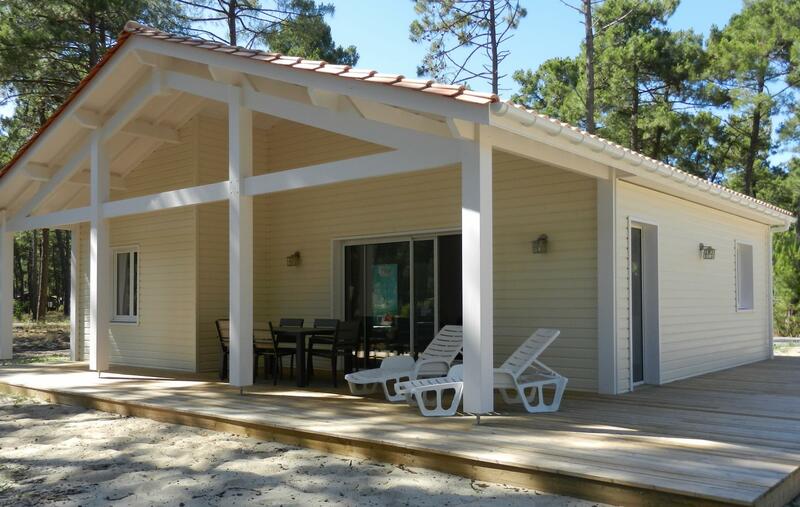 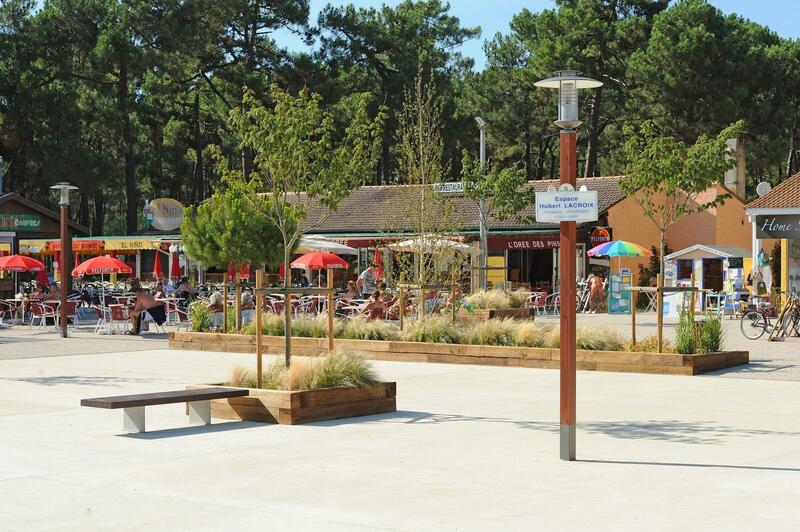 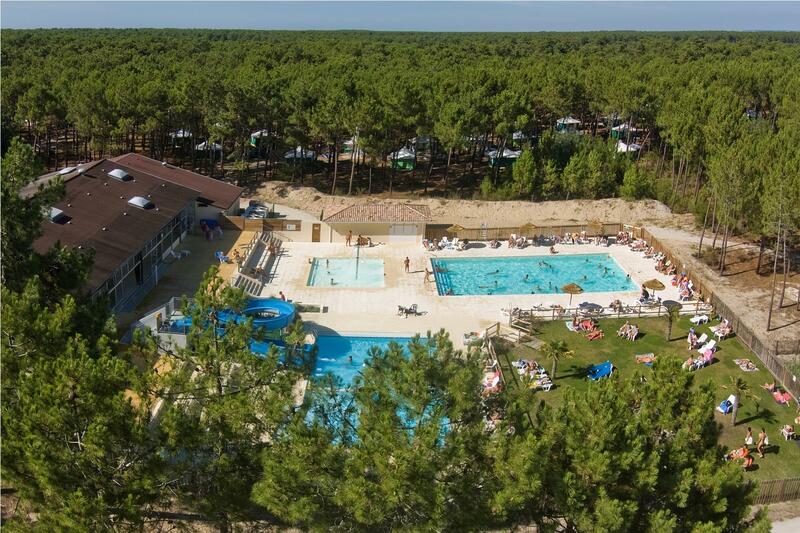 Discover a quality naturist campsite with a direct access to the naturist beach on the Atlantic, swimming-pools with waterslides and paddling pool for children and a spa for relaxing and revitalization!